When the threatening letters from the Internal Revenue Office started piling up, perhaps you weren’t entirely surprised that the IRS began to enforce collection with a levy or lien. You know you need help, but you’re not sure where to turn—and you’re afraid that even if you hire a tax professional, you’ll get ripped off or he won’t solve your tax problem. We understand. Taxpayers often come to us desperate and in a panic. They are often confused and not sure who to trust. Some expect to hear that their case is hopeless. While we have seen thousands of unique and challenging tax cases over the years, the one thing they all have in common is that they were all successfully resolved. In fact, there is simply no such thing as a hopeless tax case. The Faith Law Firm understands the enormous pressure you are under. So when you walk in our door, we give you hope. We will tell you exactly what we’re going to do to deal with your tax issues. Our goal is to see you move forward with your life, and having peace of mind because you know you are in good hands. After we take your case, we immediately get between you and the IRS. Almost all of our clients do not talk with the IRS once we get involved. We use proven legal strategies to put an end to tax levies and tax liens. In fact, we have had many clients over the years walk into our office in the morning, and by the next morning their tax levy was lifted. You see, tax work is not guesswork for us. Tax and debt resolution is all we do. We know the tax code. We know how to talk to the IRS because we do it almost every day. And we get results for our clients almost every day. 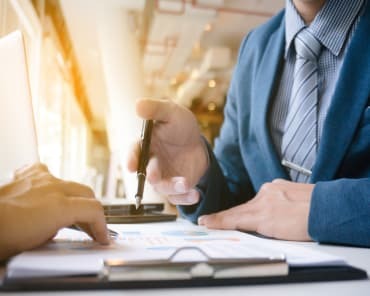 Our tax relief team includes experienced attorneys who practice exclusively in the area of tax and debt problem solving. Michael Mack and Faith Law Firm are ideally positioned to fix your tax problems. We can offer solutions that ordinary tax firms cannot offer—and in most cases, don’t even know about. 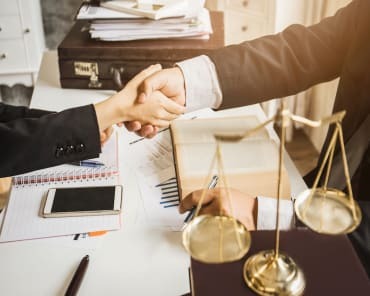 We take on the responsibility of dealing aggressively with the IRS to resolve your case, taking month or years of stress off of your shoulders and allowing you to finally get on with your life. Best of all, in most cases we will get started on your case without any upfront fee. And our fees are affordable and straight forward. No fine print. You see, you’re not alone anymore. Call attorney Michael Mack and the Faith Law Firm today at 414-559-2971 to have us take a look at your case. We look forward to hearing from you. God bless.